The CardioMed Device Consultants Clinical Trial Services Team is driven by the mission to combine academic rigor with maximum flexibility in the planning and execution of high quality, cost-efficient clinical trials. From the start to the end of your clinical trial, our support incorporates local cultural and regulatory practices, while meeting international Good Clinical Practice standards and client objectives. 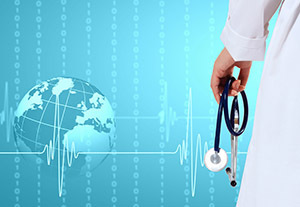 In addition, we have formal and informal strategic alliances with several contract research organizations and companies experienced in the execution of clinical trials and data management and analysis, so we can refer you to appropriate sources that can reliably provide services to fill your specific needs.